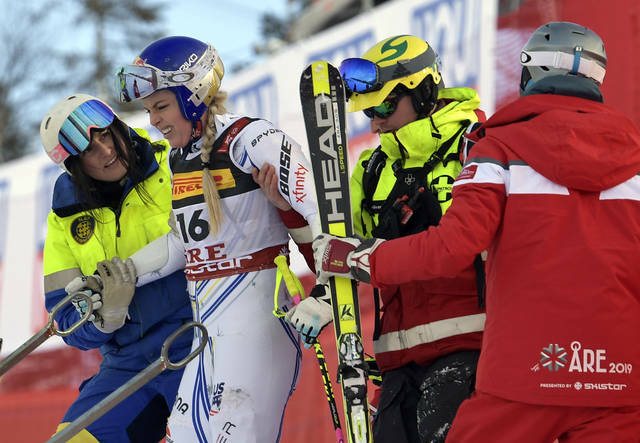 Vonn’s long history of crashes has included frightful falls at the 2006 Turin Olympics and 2013 worlds and injuries to virtually every part of her body — from a concussion to a sliced thumb to a bruised shin. 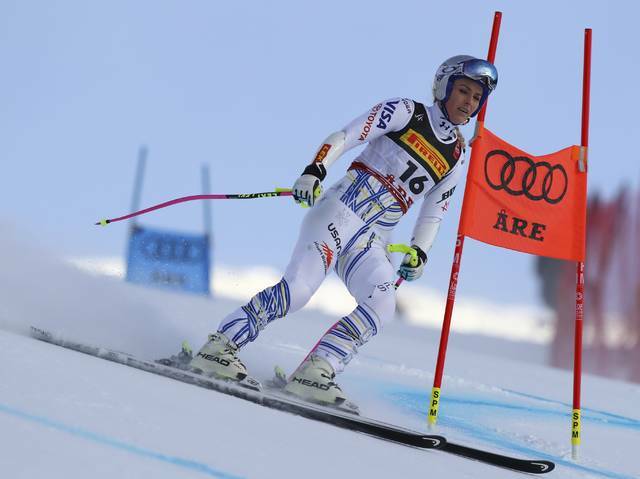 But she has always bounced back by winning titles and medals. 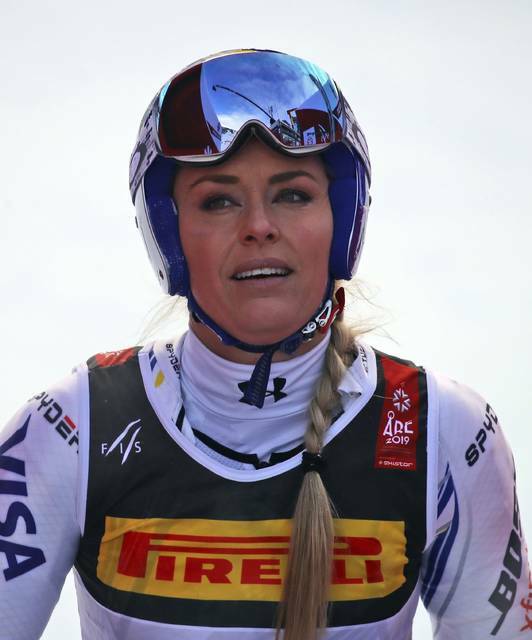 Vonn’s legs are so battered that she will have knee surgery for the seventh time soon after she retires — to repair the left knee ligament she tore during training in November. Disclosure statement: Mark Miller is a consultant for Arthrex, a maker of medical implants and receives royalties from Elsevier and Wolters-Kluwer medical publishing companies. Partners: University of Virginia provides funding as a member of The Conversation US. Disclosure statement: Catherine O’Rawe received funding from the British Academy for a research project on non-professional actors in Italian cinema. Partners: University of Bristol provides funding as a founding partner of The Conversation UK. Anita Spinks is a Friend of The Conversation: Non professional actors give an air of authenticity to a performance. Many films away from Hollywood or major, film producing countries make great use of nonprofessionals. It’s sad to hear that many of these do not make a living from their contribution. It’s exploitation in these instances. I suppose it’s considered supply and demand, as there’d be an eager cohort of would-be non-professional replacements should the actor demand payment for their efforts.